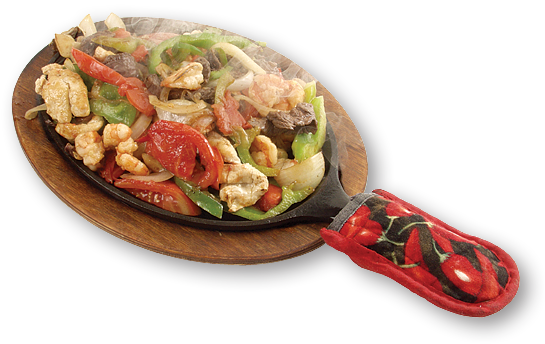 We at El Bracero Restaurants pride ourselves on providing our customers with a unique and pleasurable dining experience. We welcome your visit to our website and appreciate your interest in our services. If you have any questions feel free to contact us.